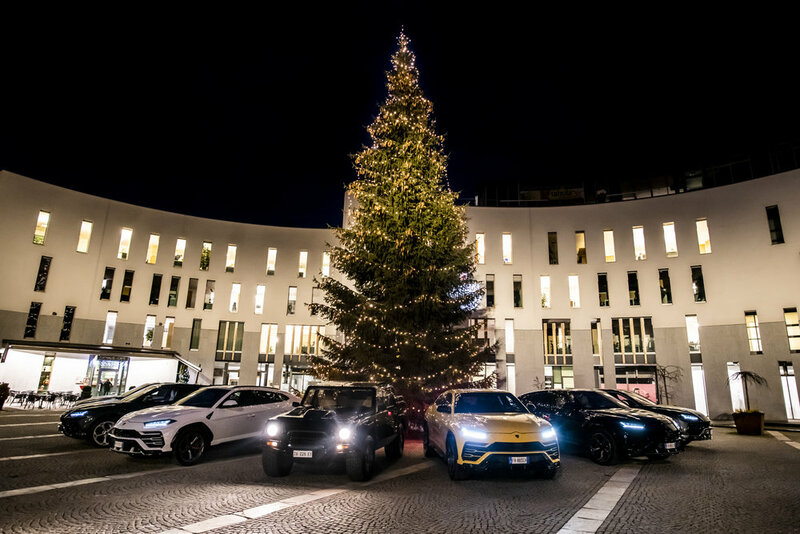 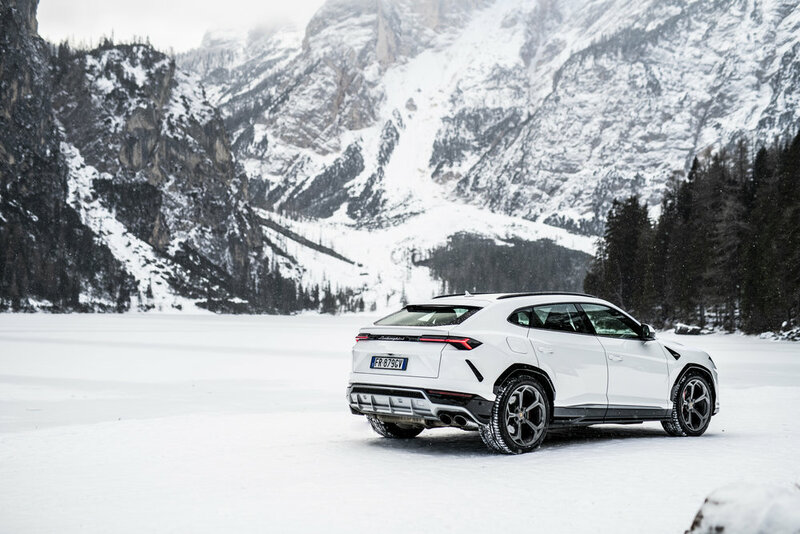 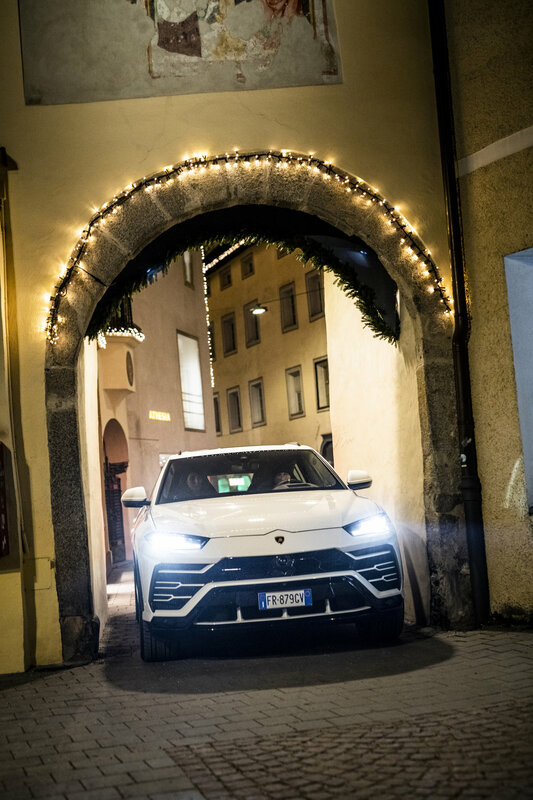 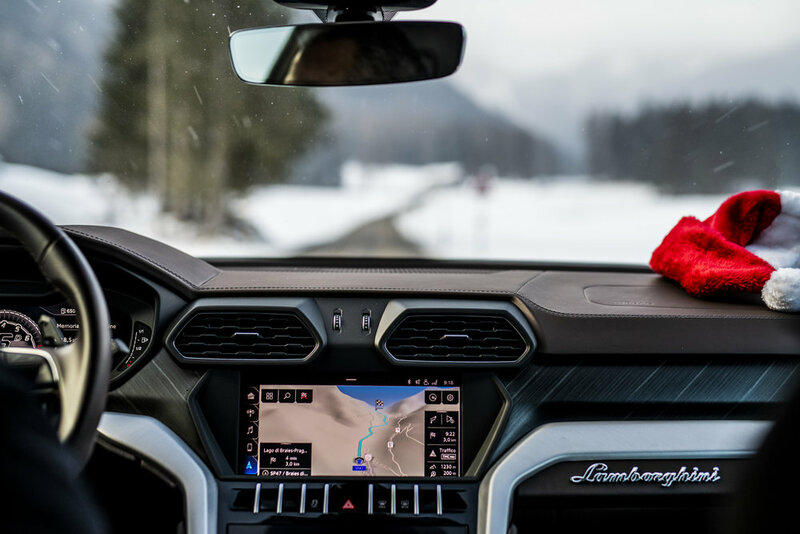 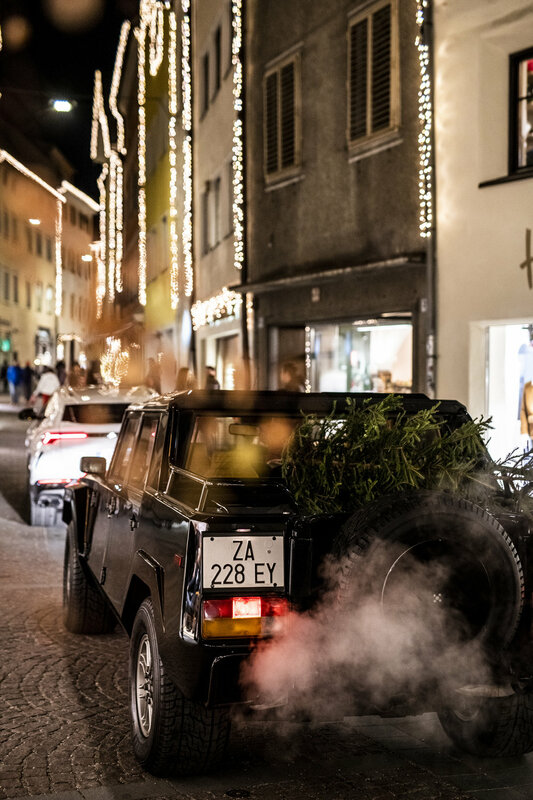 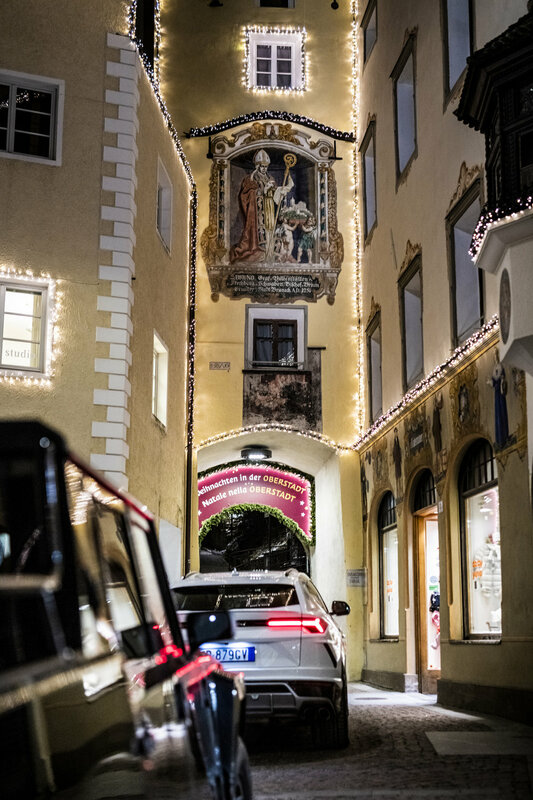 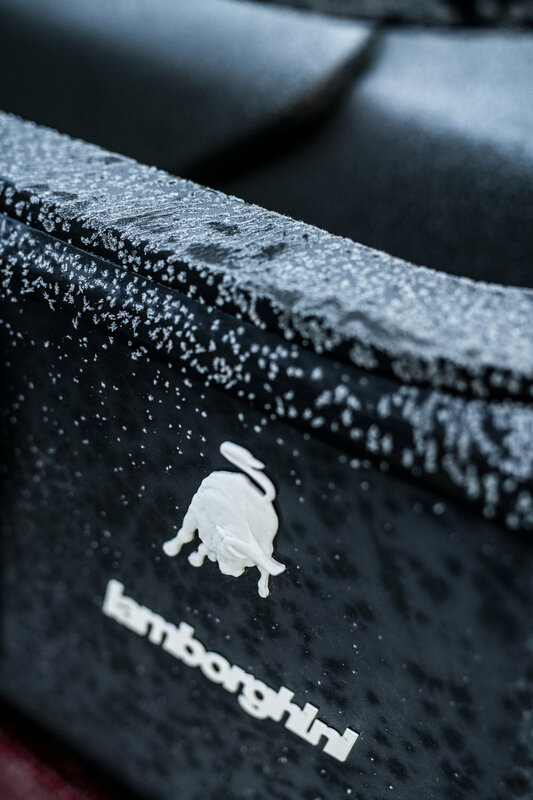 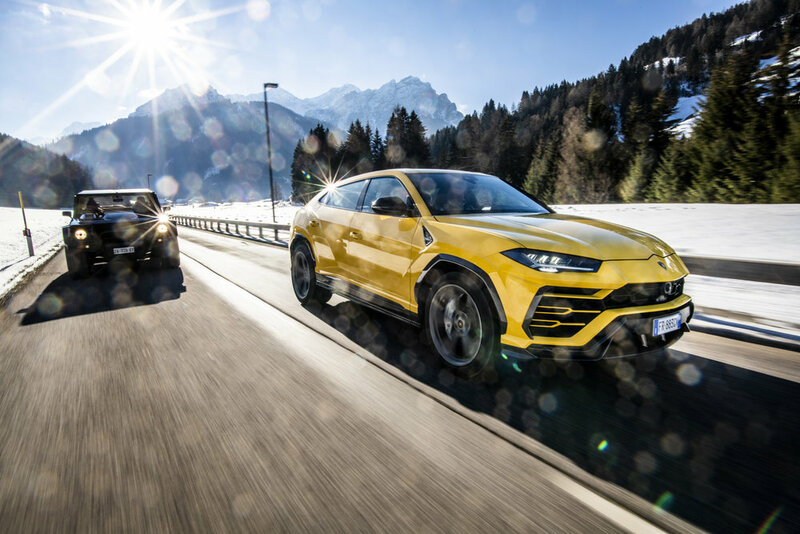 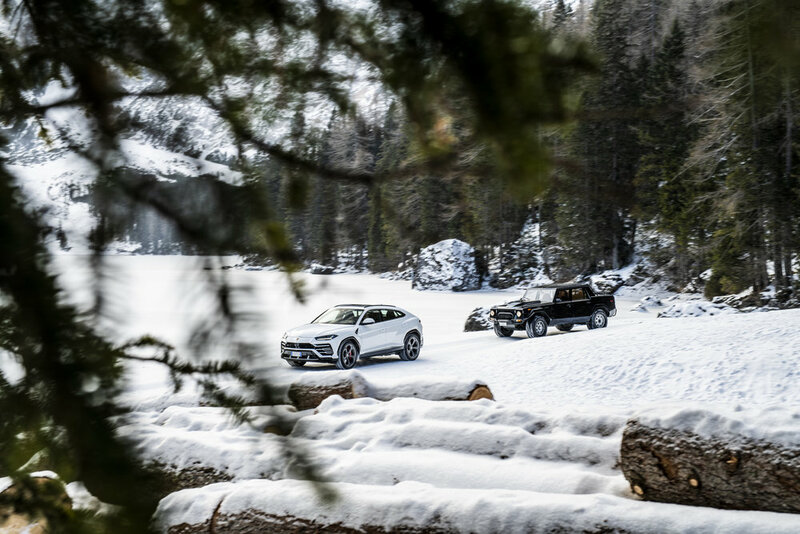 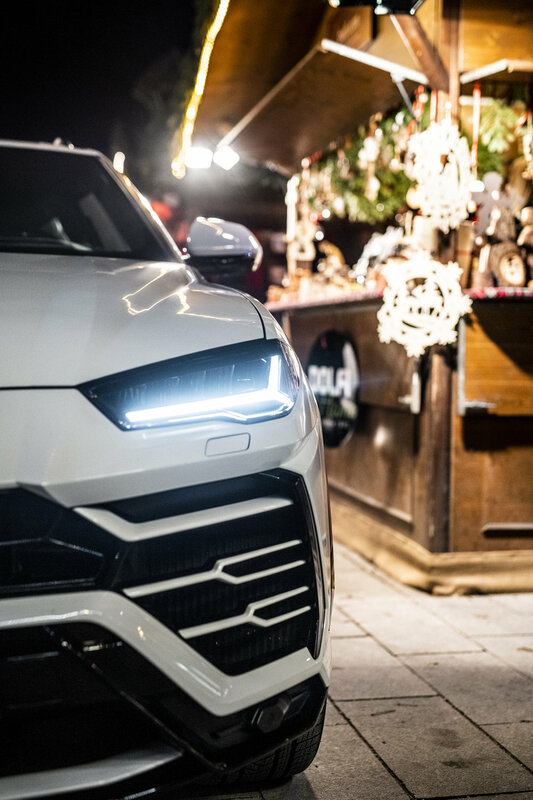 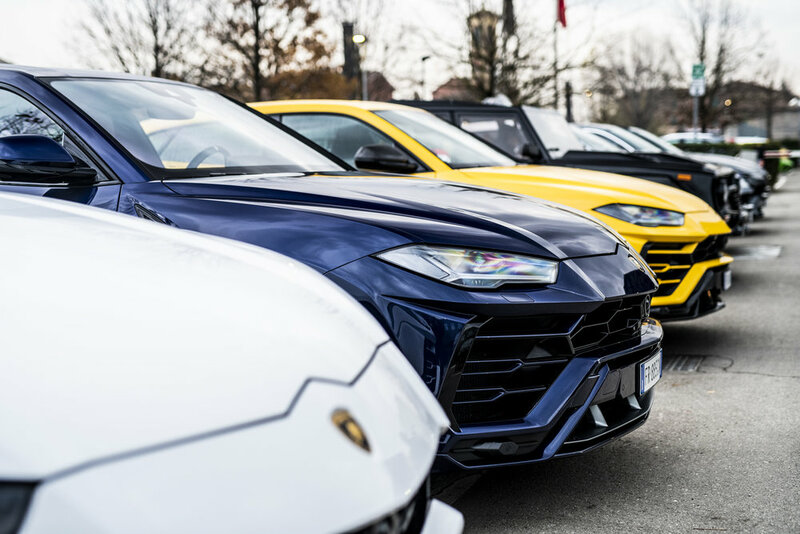 A festive trip for the Urus and LM002, visiting the Christmas market at Bruneck and celebrating a successful launch year for the Super SUV! 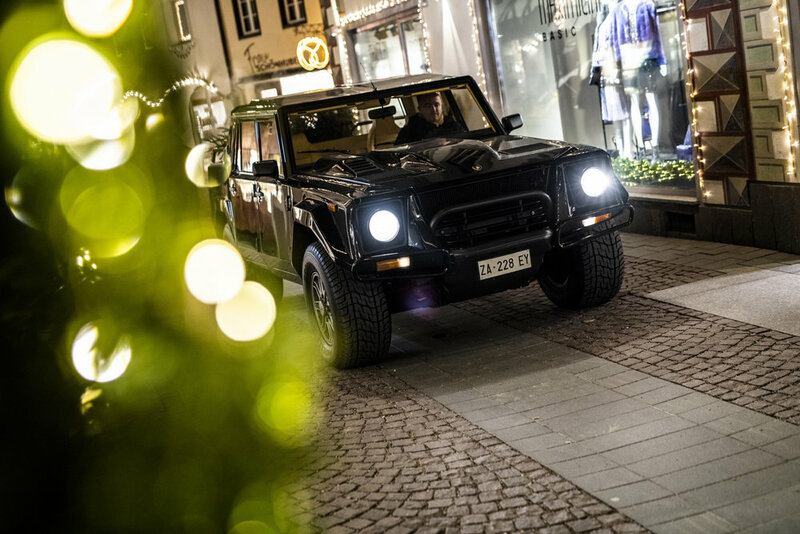 Check out this stunning video of a collection of Urus and LM002! 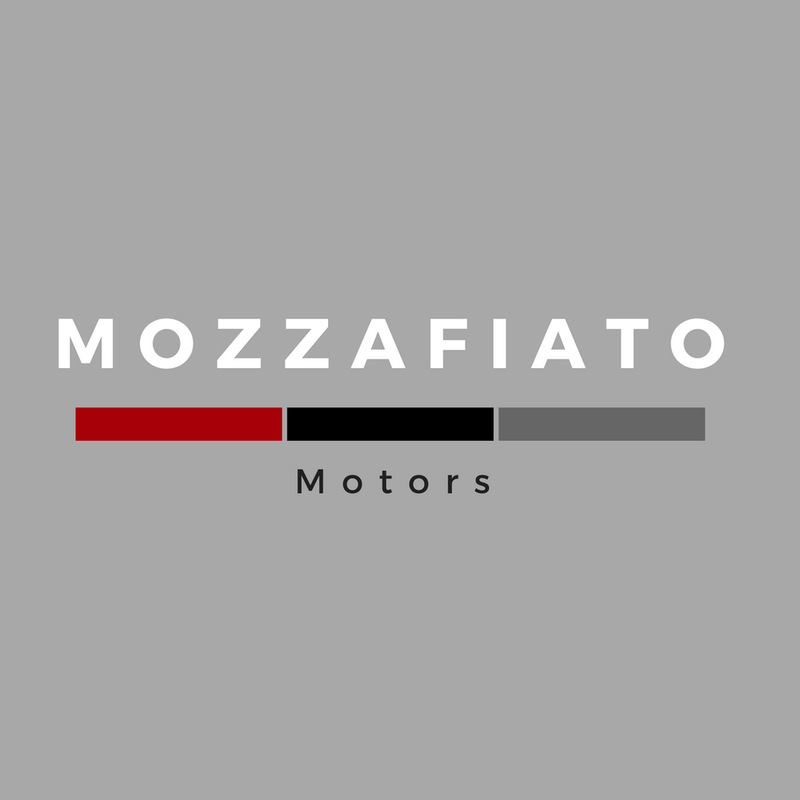 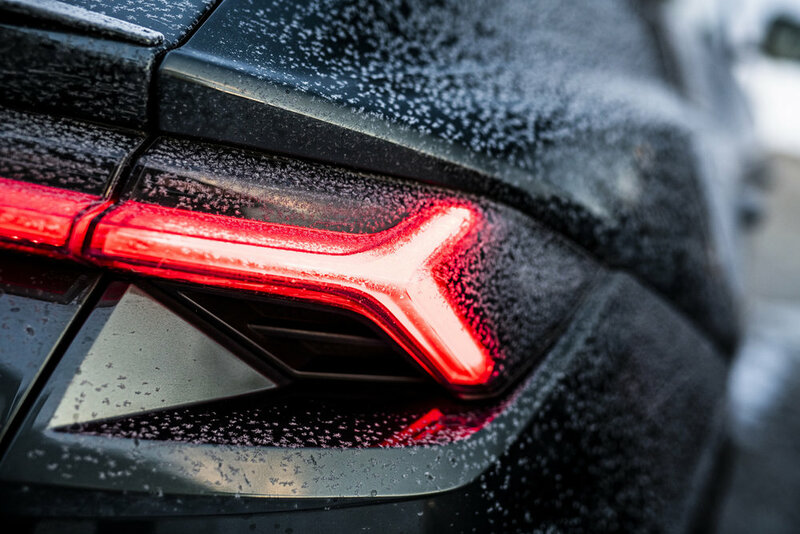 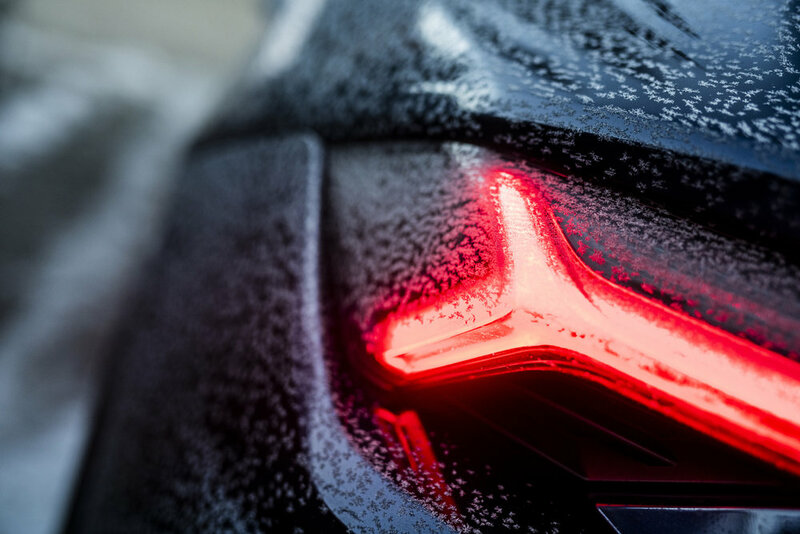 Mozzafiato Motors wish you all a very Merry Christmas and Happy Holidays!